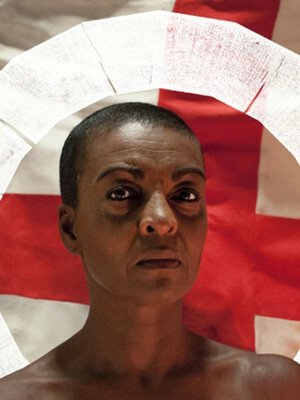 Fusing the original work's topics of power, identity, gender and pride with an exploration of what it means to be British in a turbulent era defined by flashpoints like the Windrush anniversary and scandal, as well as Brexit, the bold new production follows a man ordained by god to rule but who is himself ruled by vanity and folly. His court divided by the exile of noblemen Thomas Mowbray and Henry Bollingbroke, Richard faces mounting tensions on home soil as well as abroad, yet does not possess the strength of character to overcome them. Instead his indecisiveness, abruptness and arbitrariness spells his doom, on which he reflects poetically as his status and power wane. Seen Richard II? Loved it? Hated it? Sound good to you? 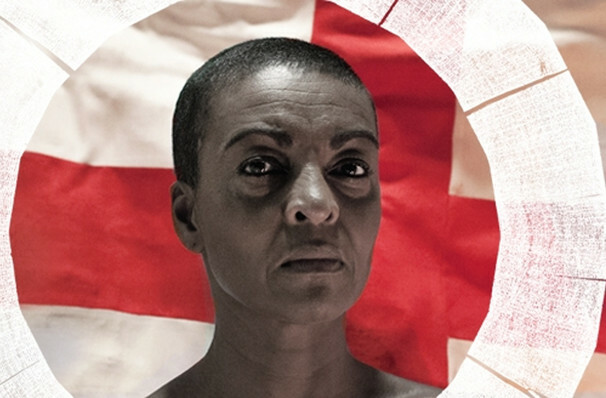 Share this page on social media and let your friends know about Richard II at Shakespeares Globe Theatre.